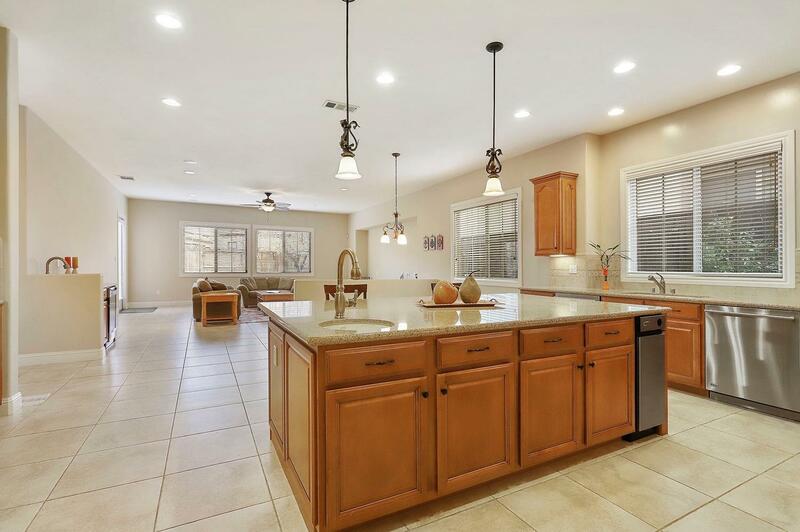 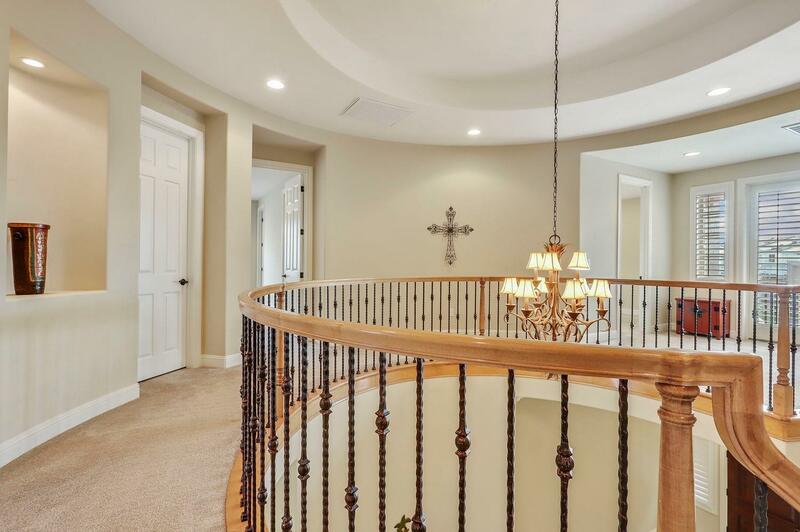 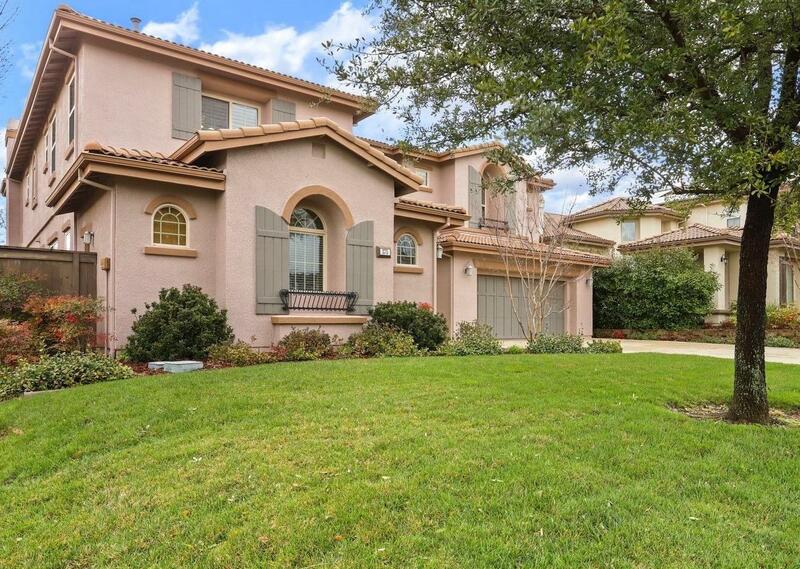 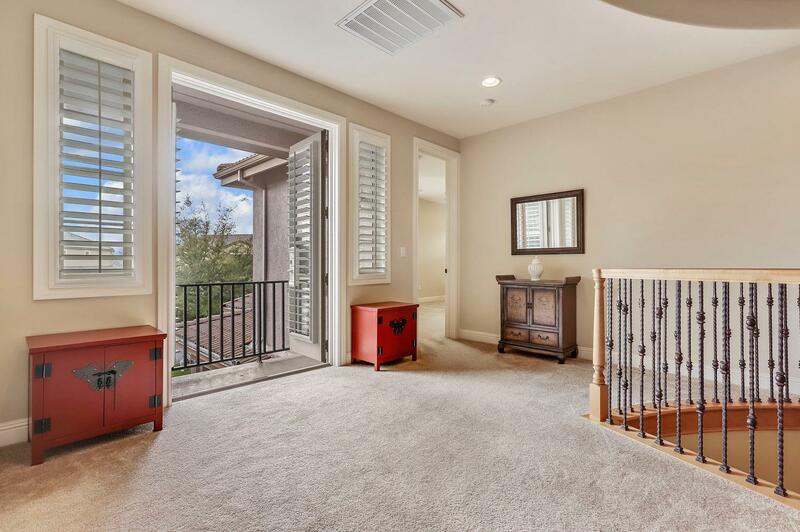 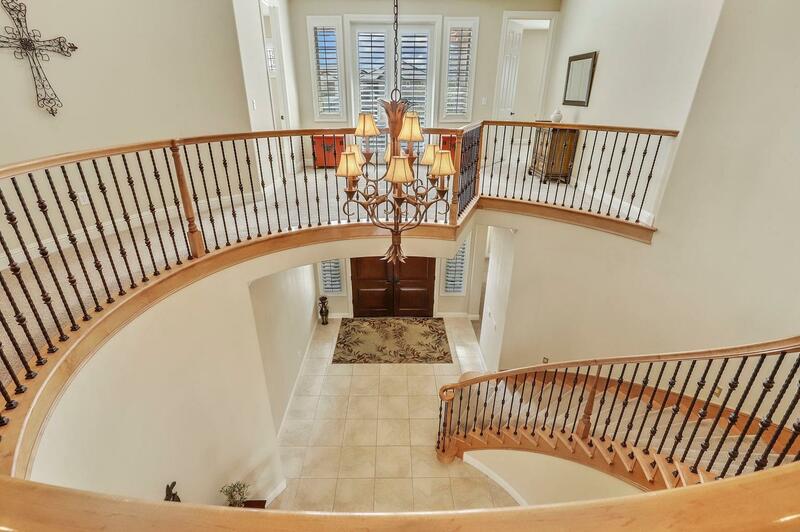 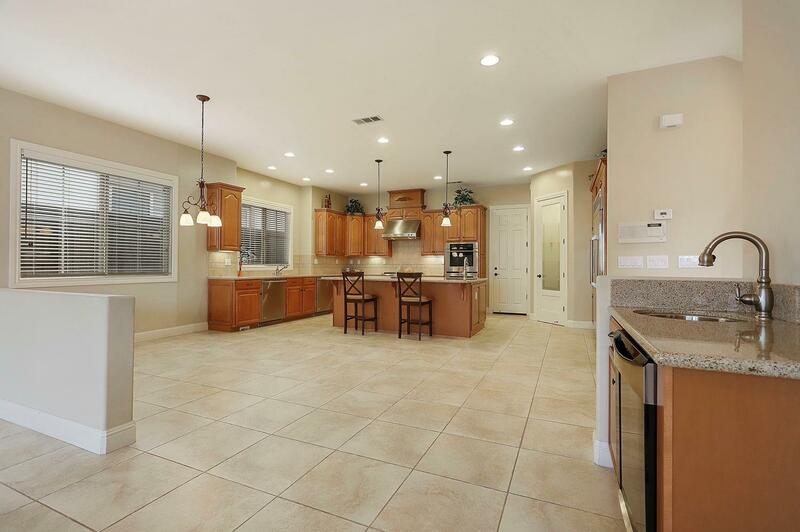 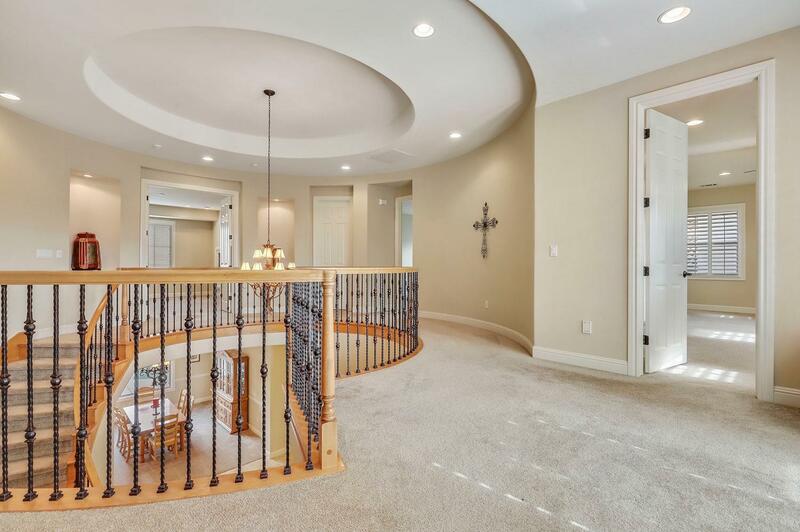 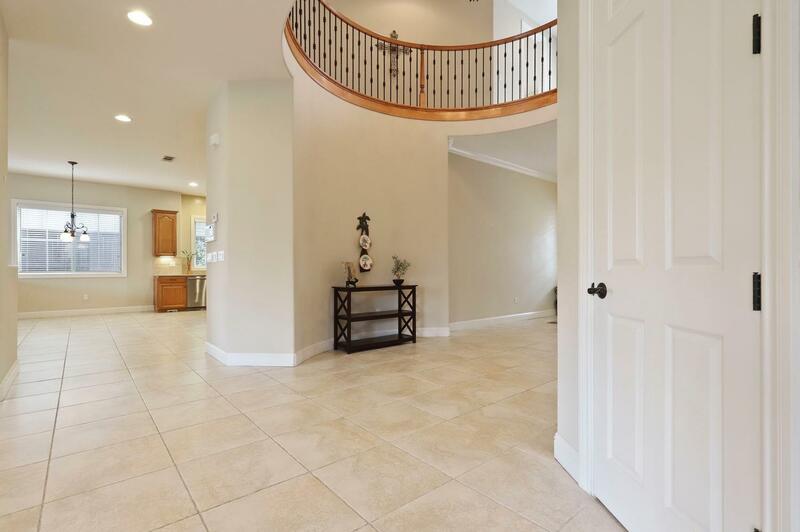 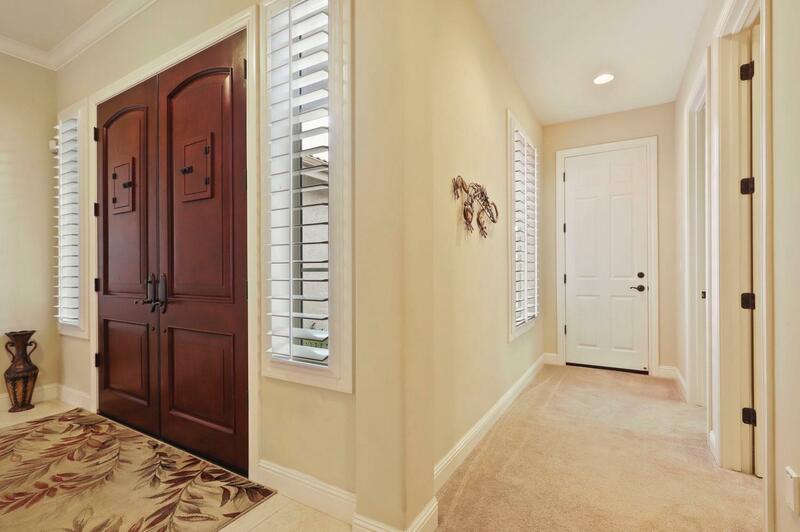 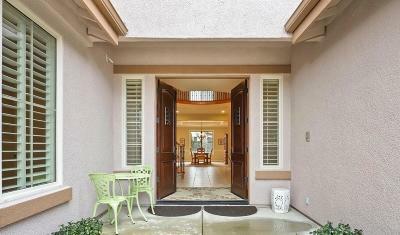 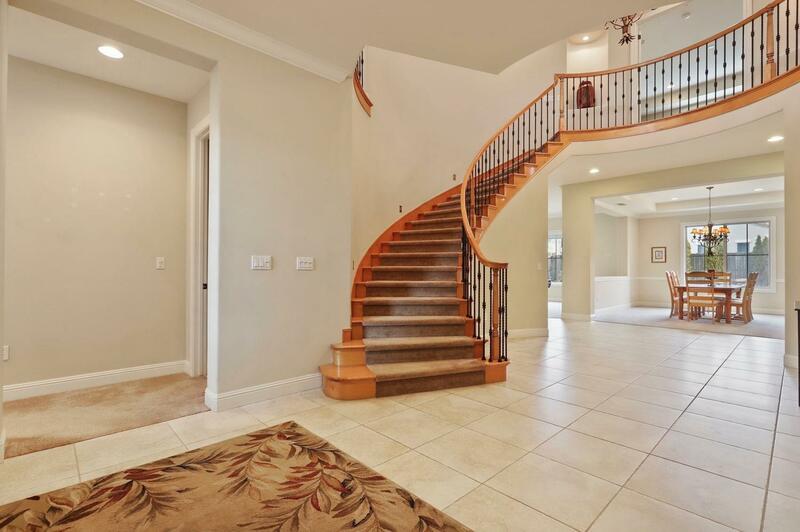 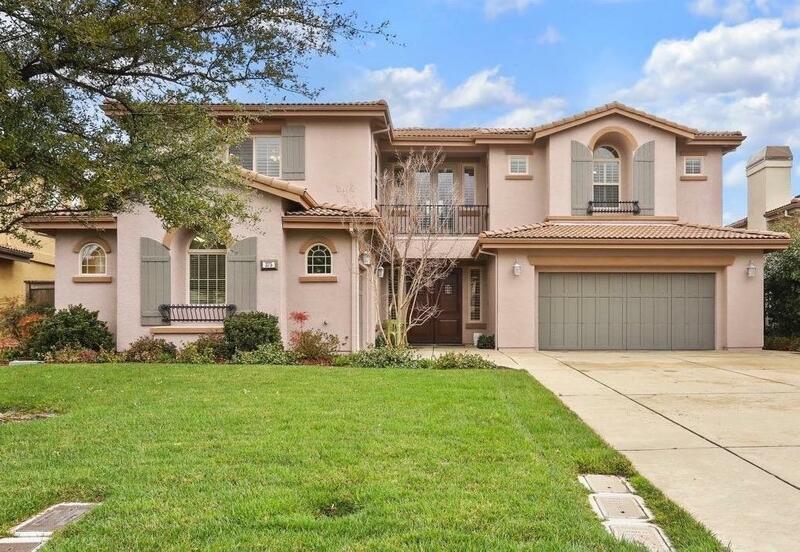 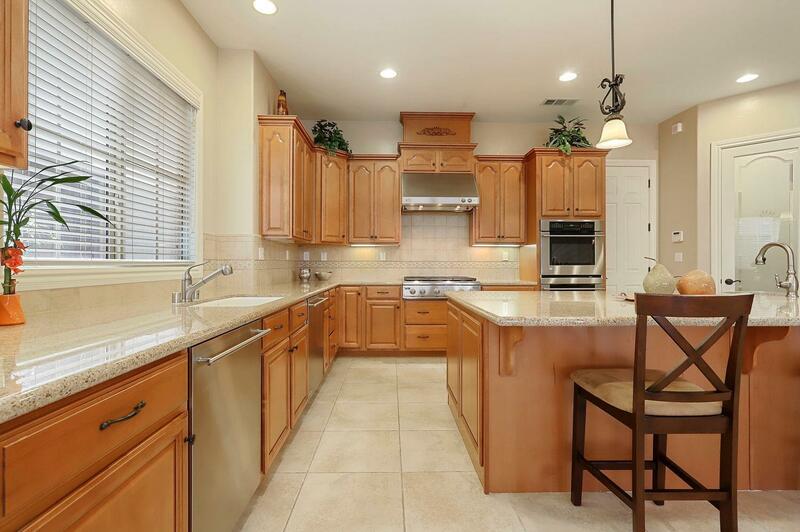 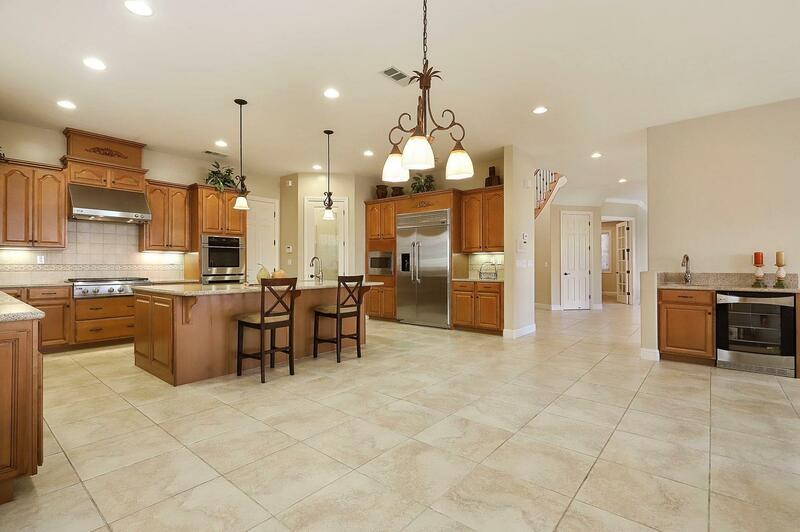 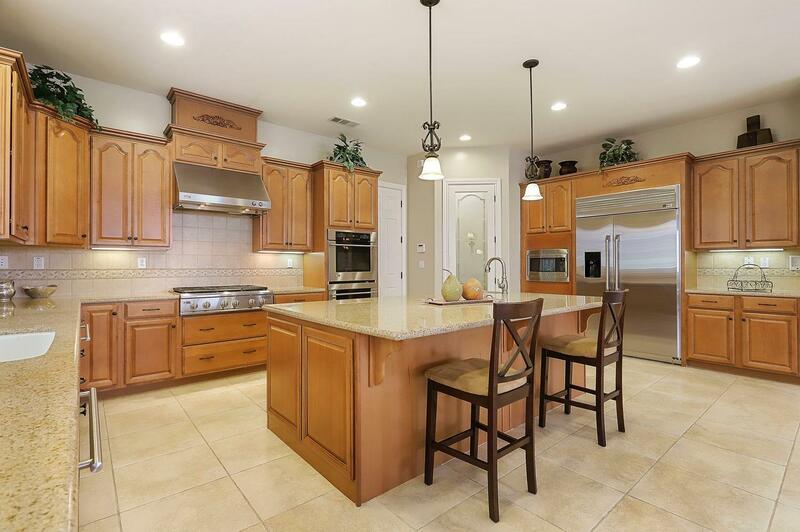 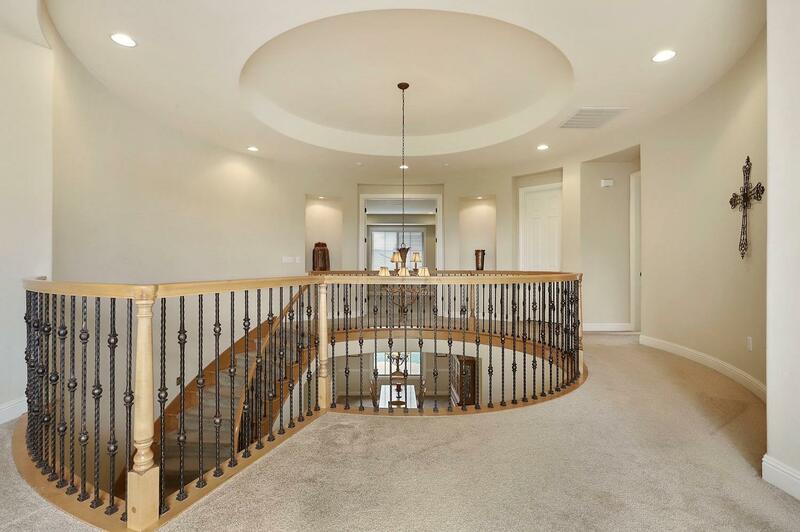 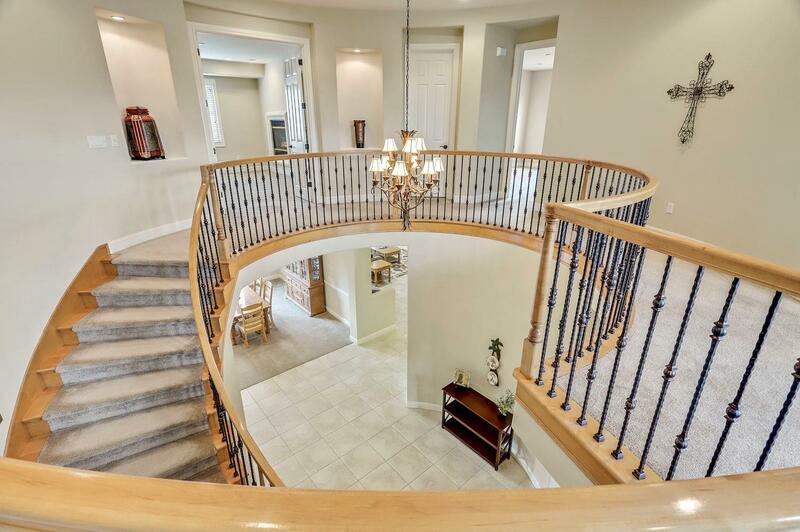 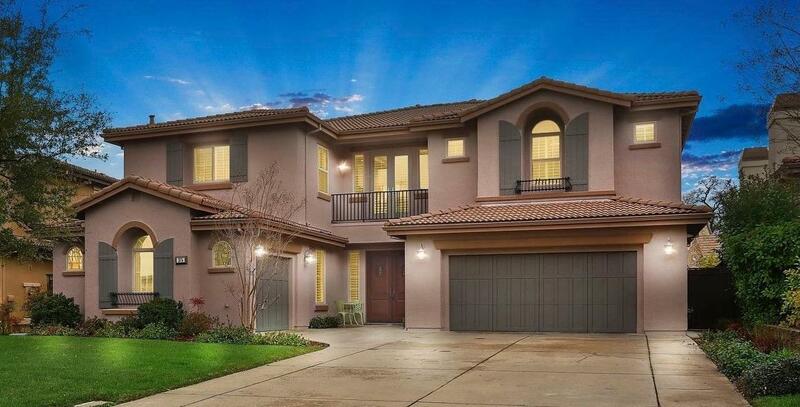 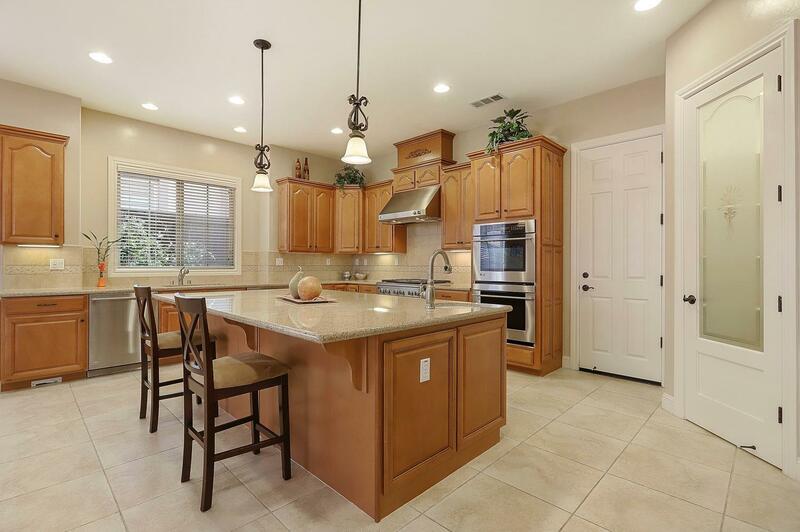 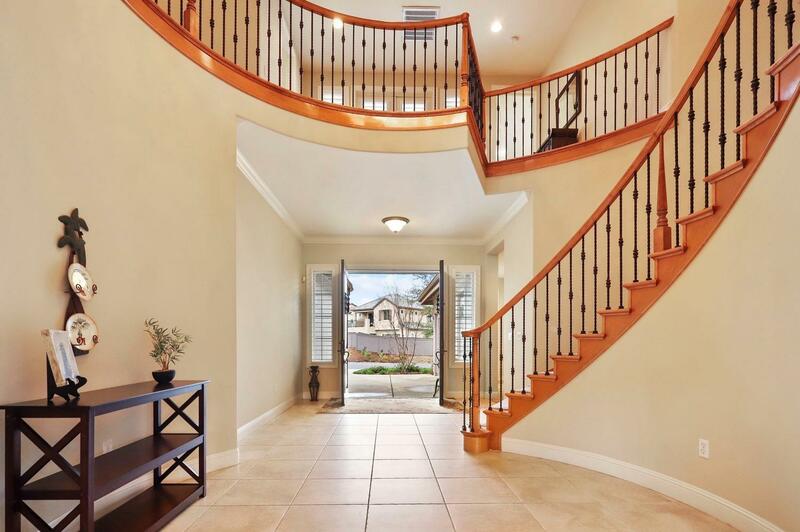 Impeccable 5510 SqFt Serrano CC Home! 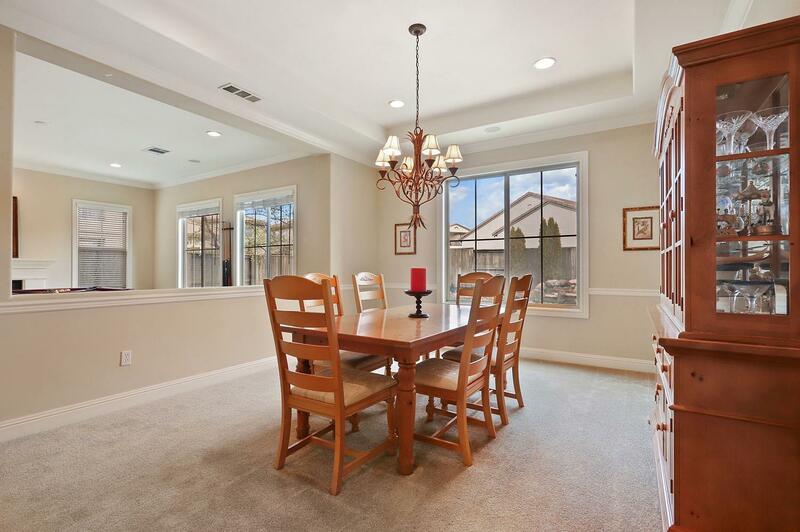 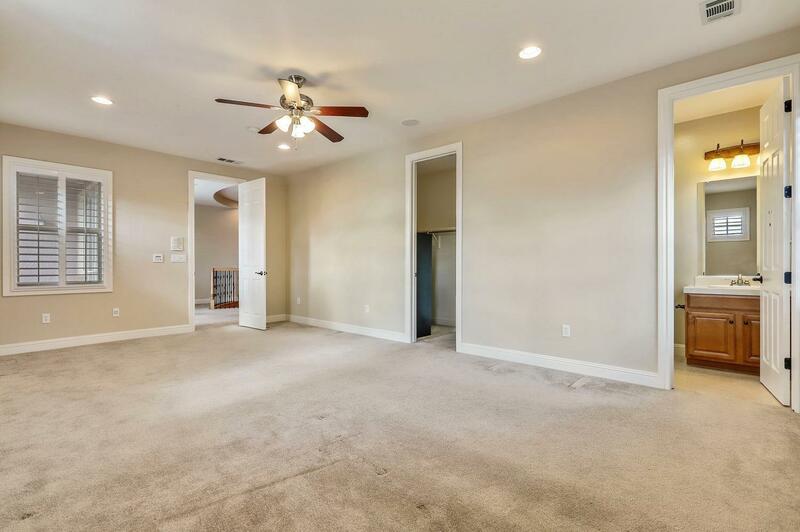 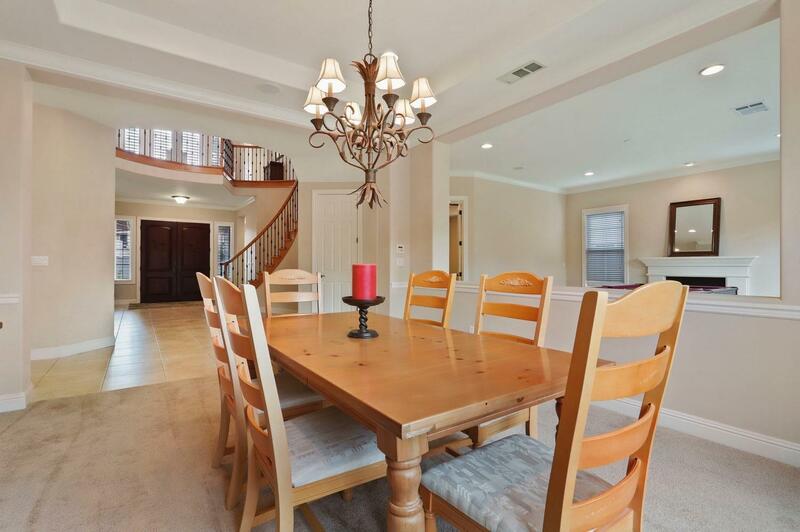 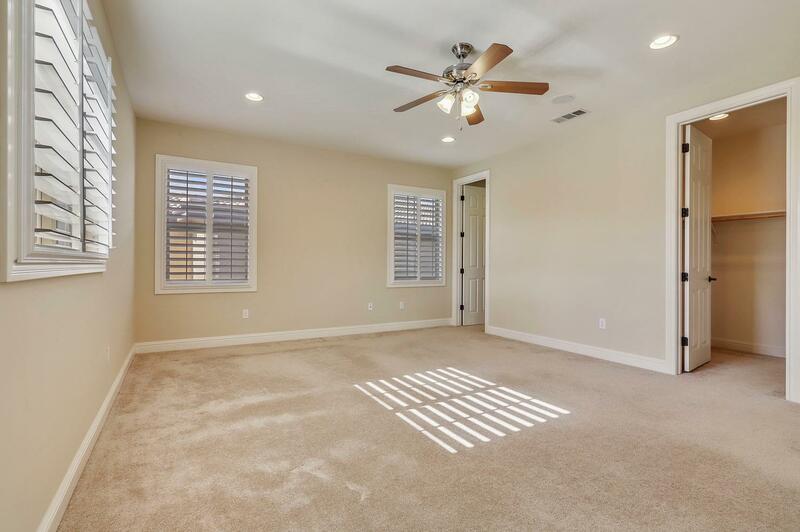 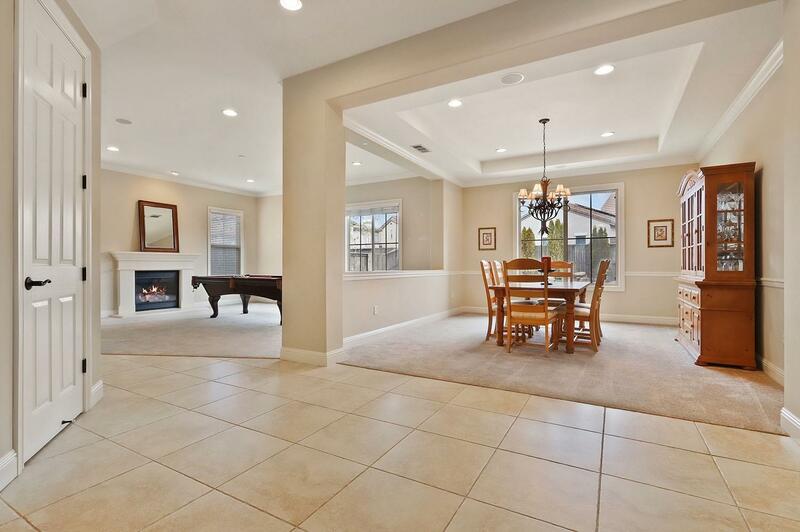 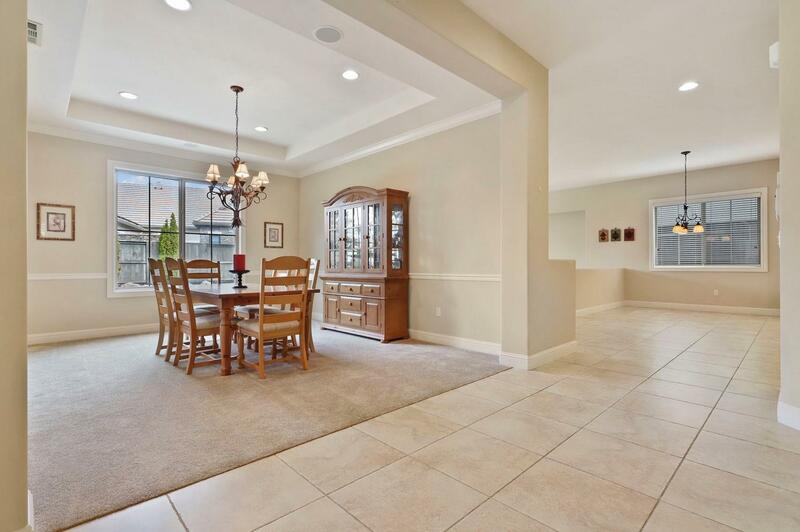 Fabulous Layout - Entertain in the Formal Living & Dining Rooms. 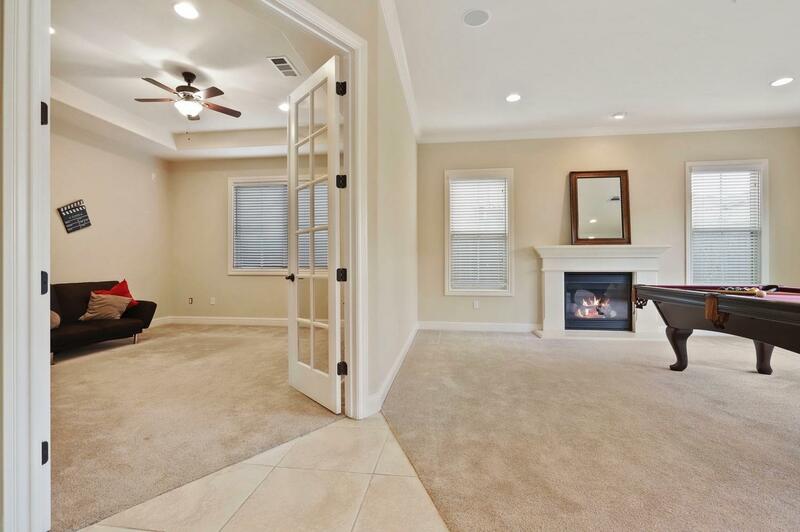 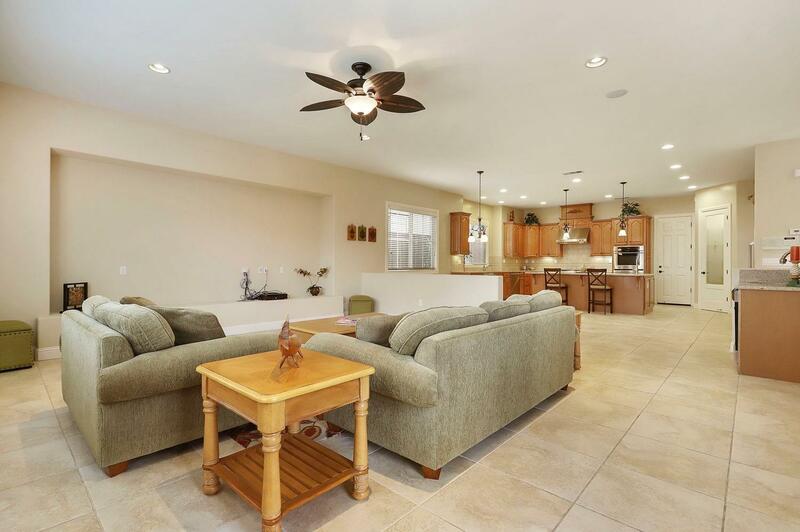 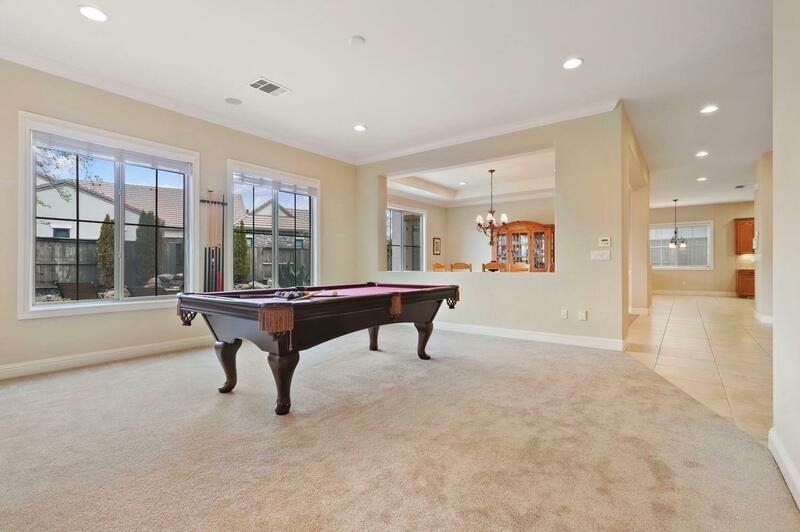 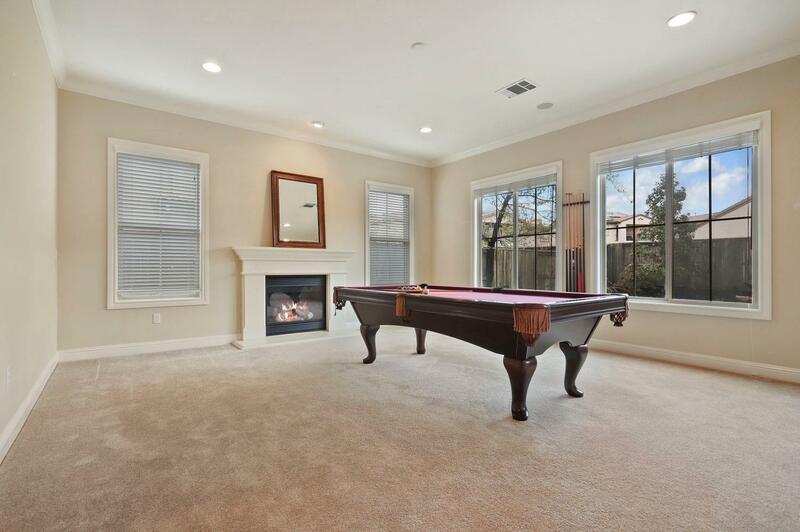 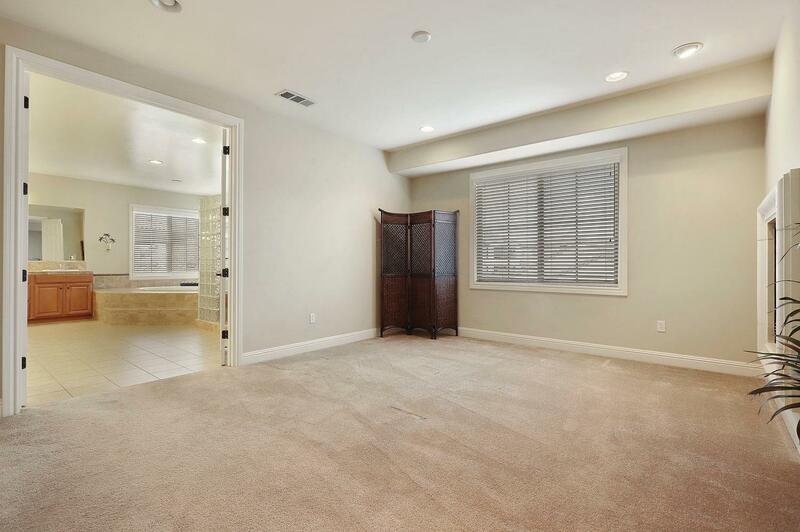 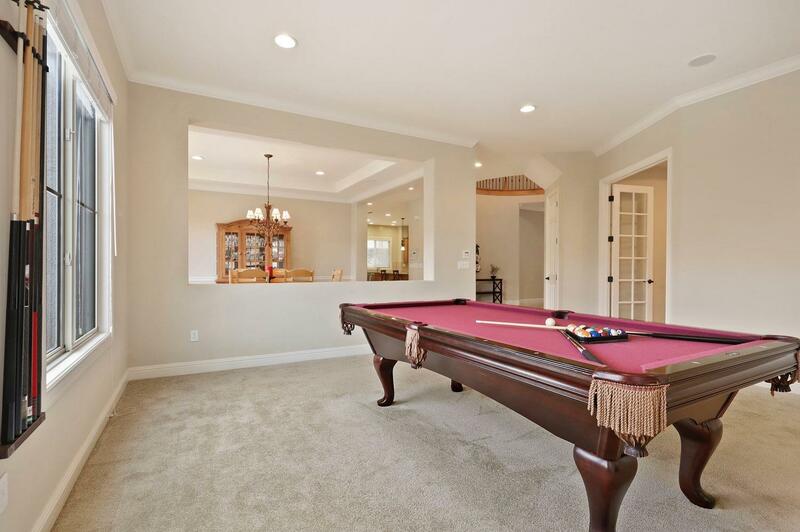 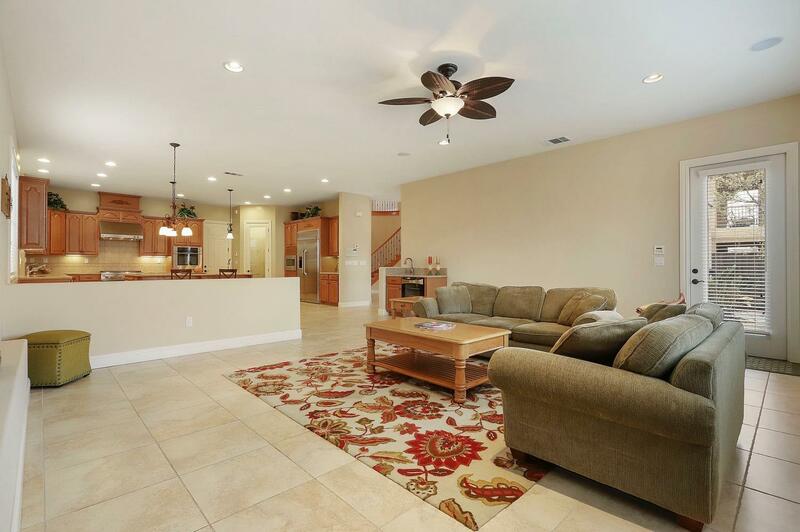 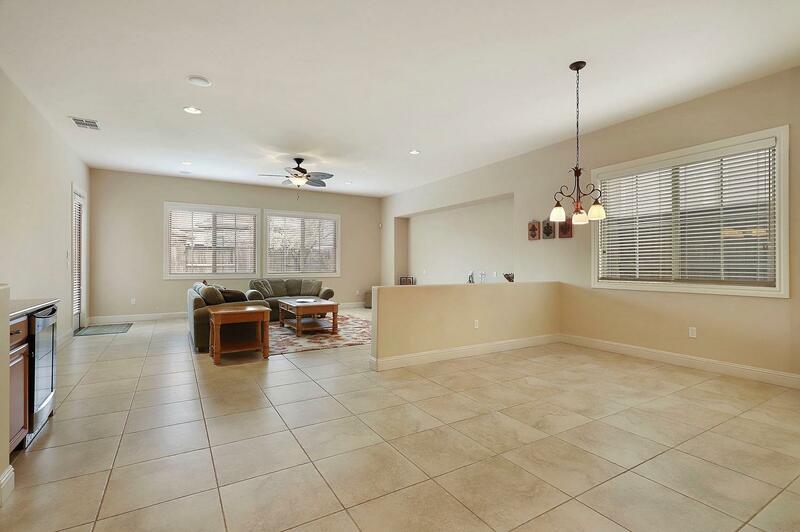 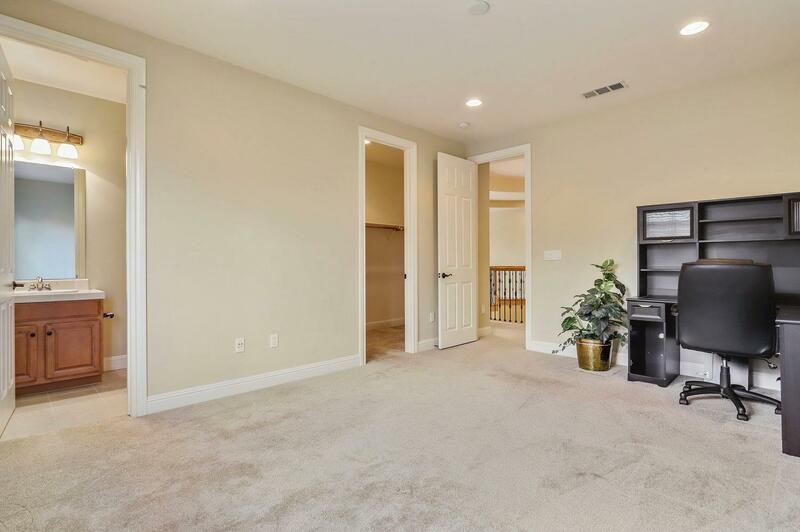 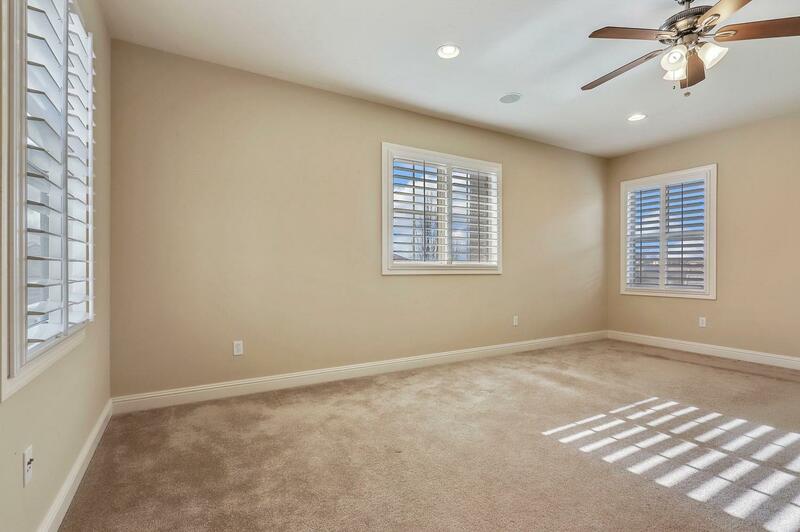 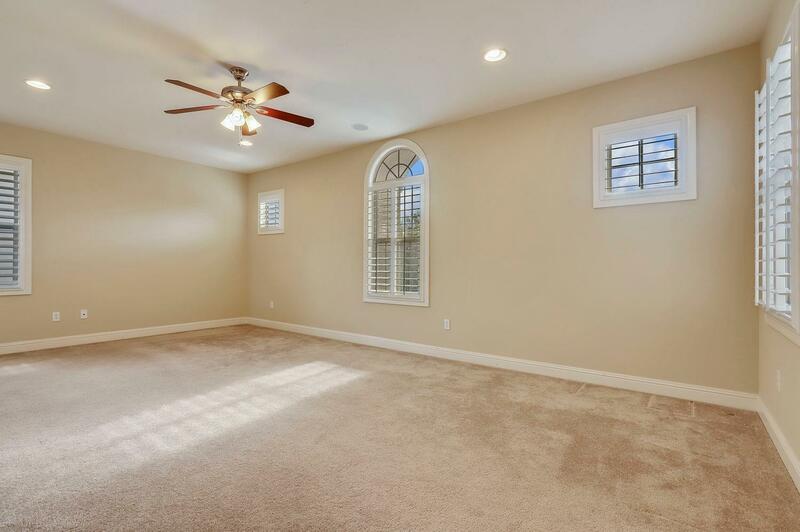 Substantial Grand Family room with large TV nook & Wet Bar. 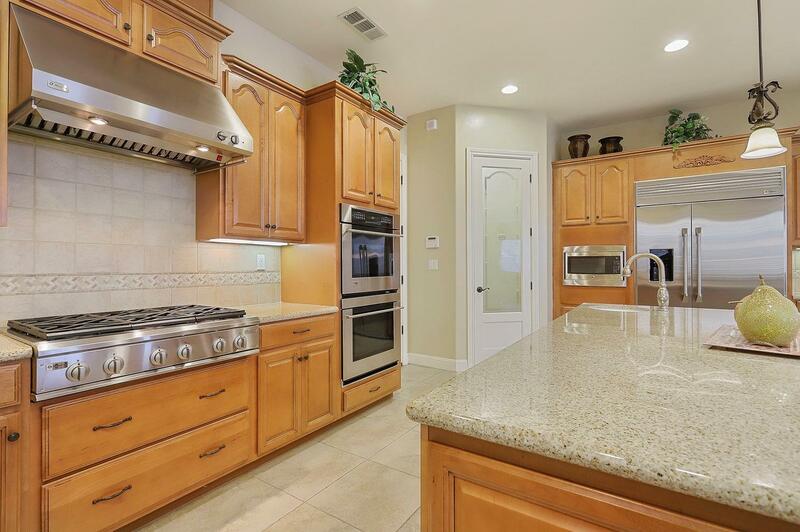 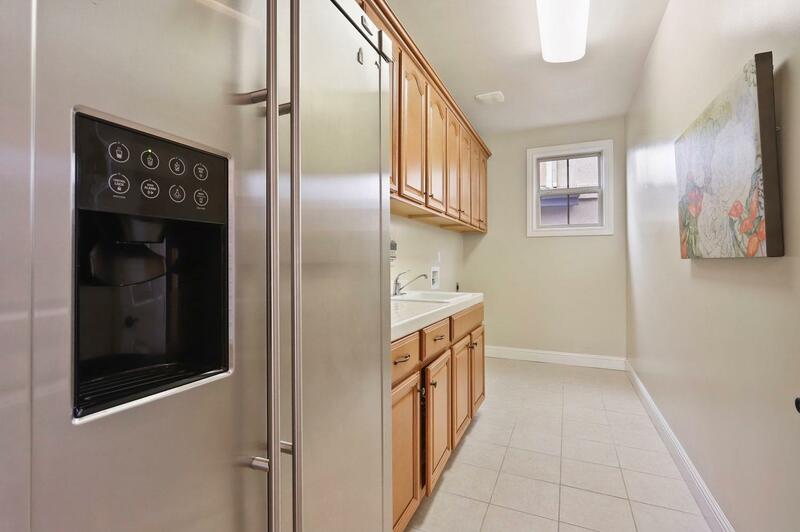 Cook for 2 or 20 in the well appointed Kitchen with Stainless Steel Appliances - 2 Dishwashers! 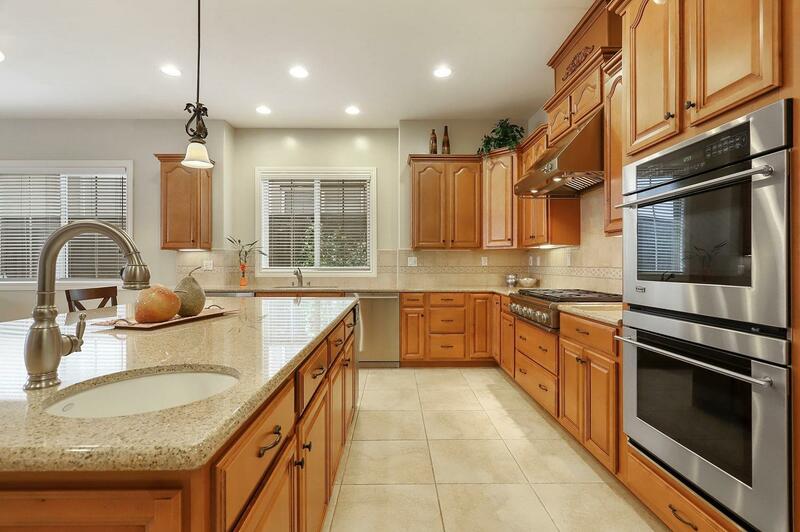 Large Granite Island with Prep Sink. 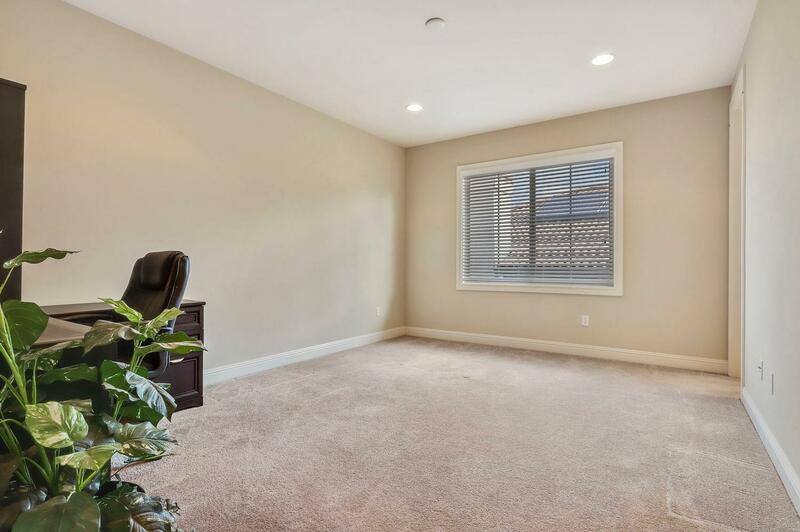 Home Office with Double Doors. 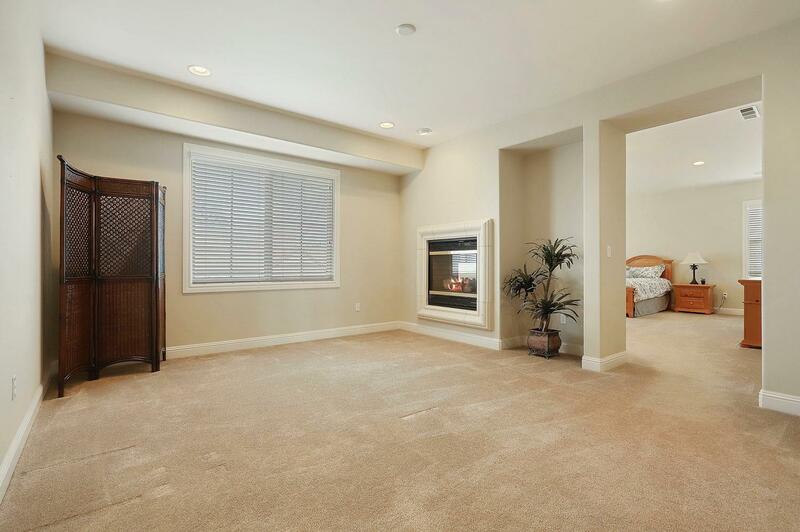 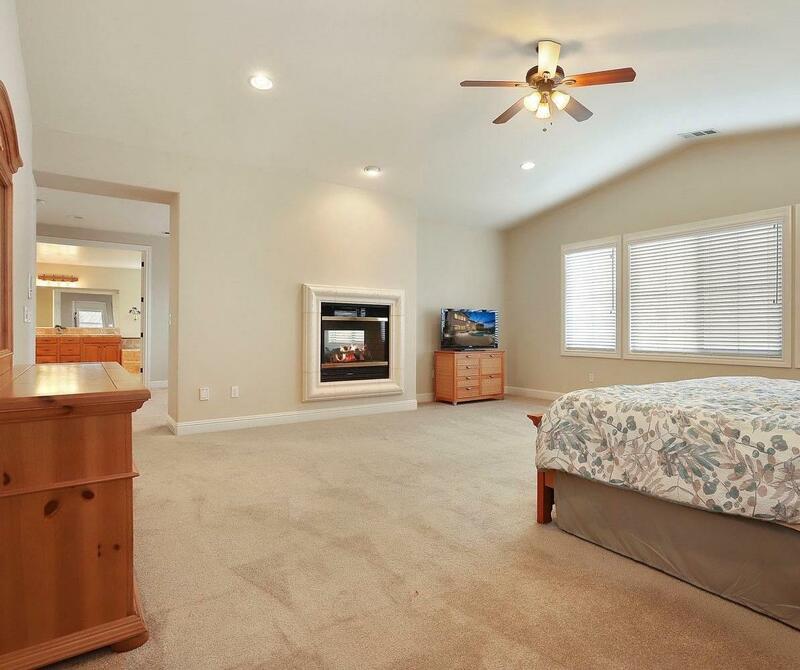 Opulent Master Suite with Sitting Room & Double sided Fireplace. 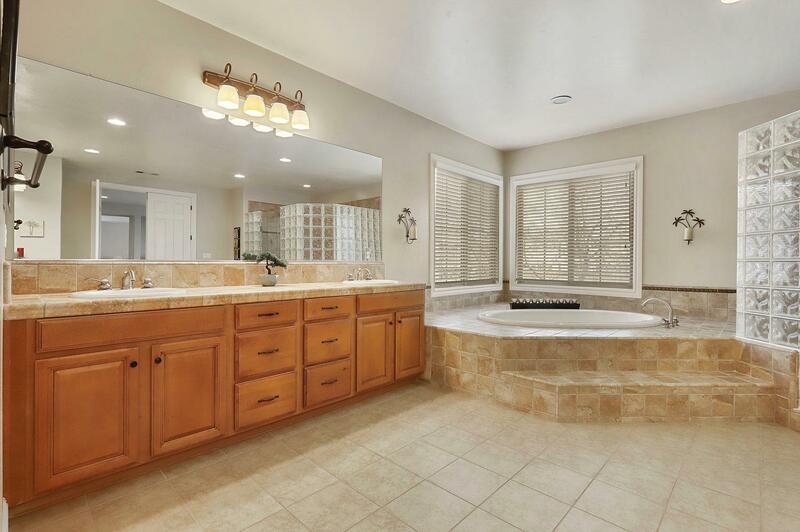 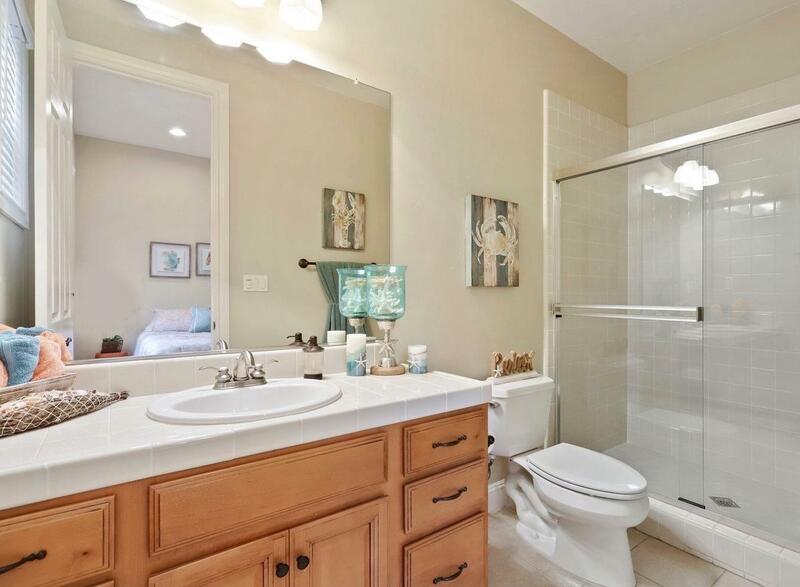 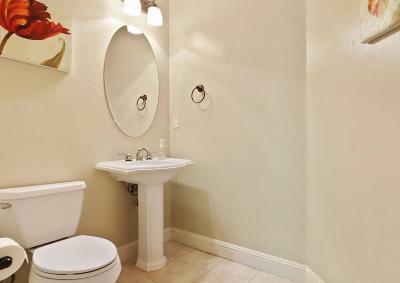 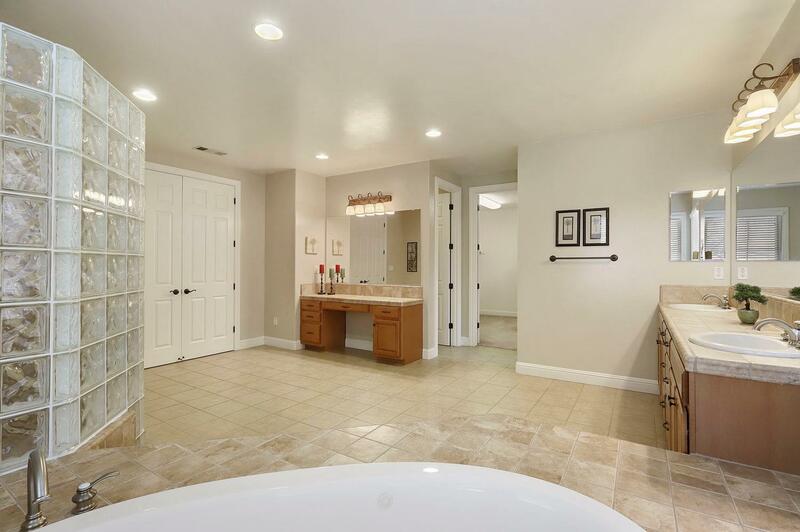 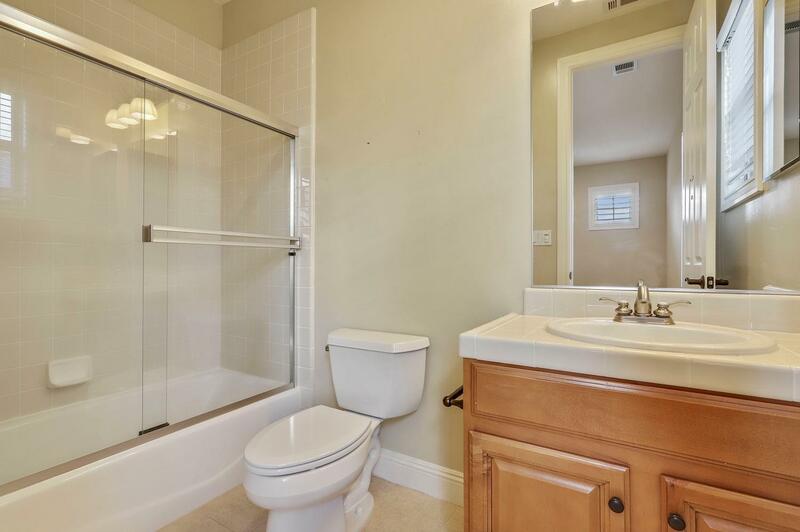 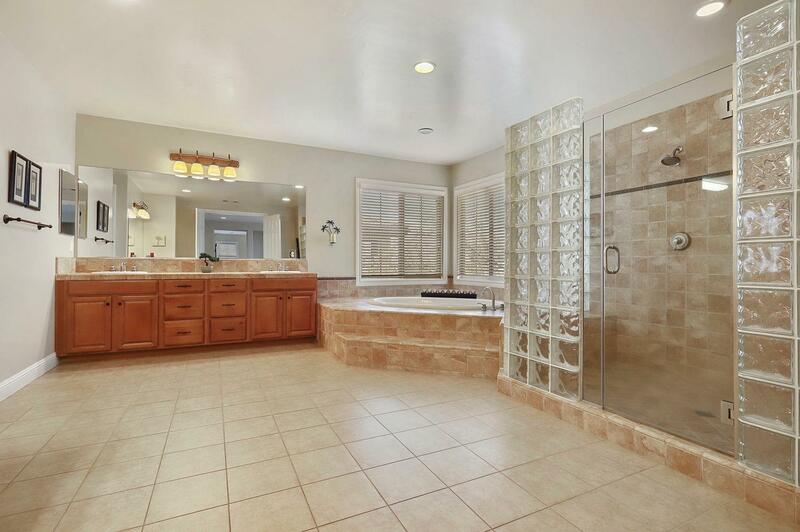 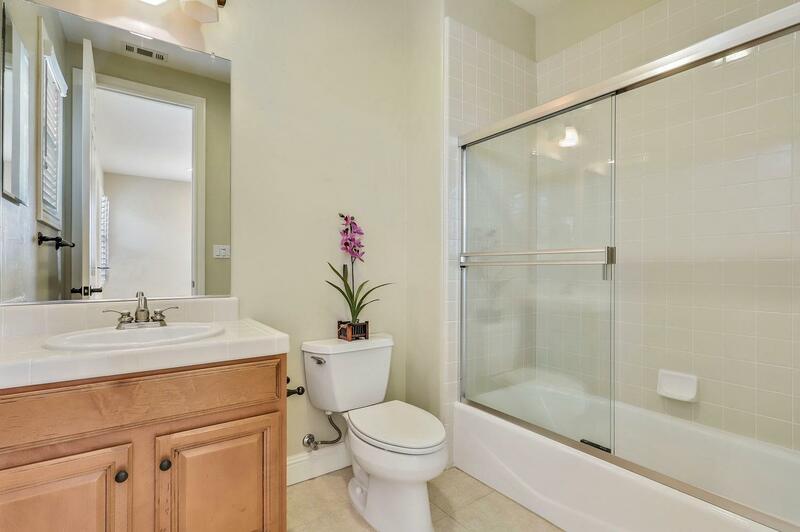 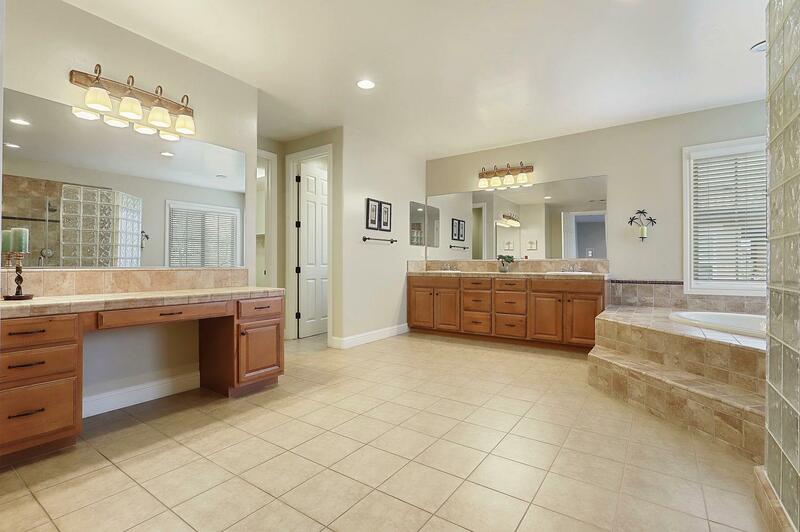 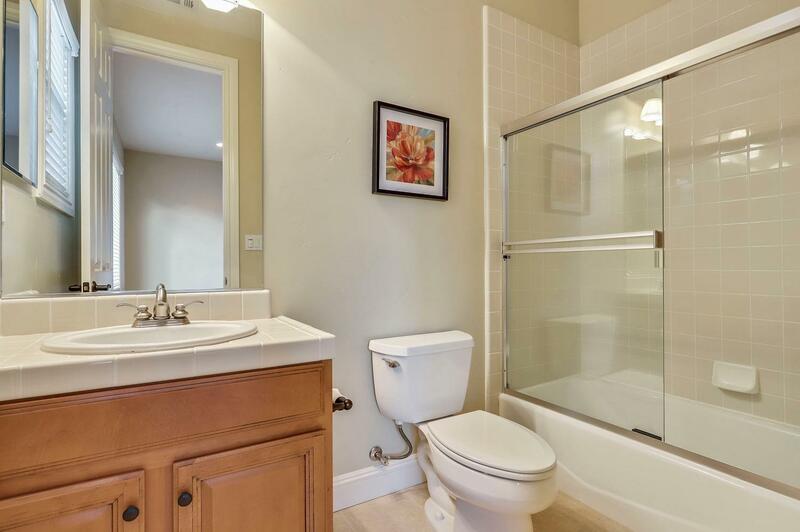 Luxurious Spa like Master Bath with His & Hers Shower Heads, Sinks & private Bathrooms. 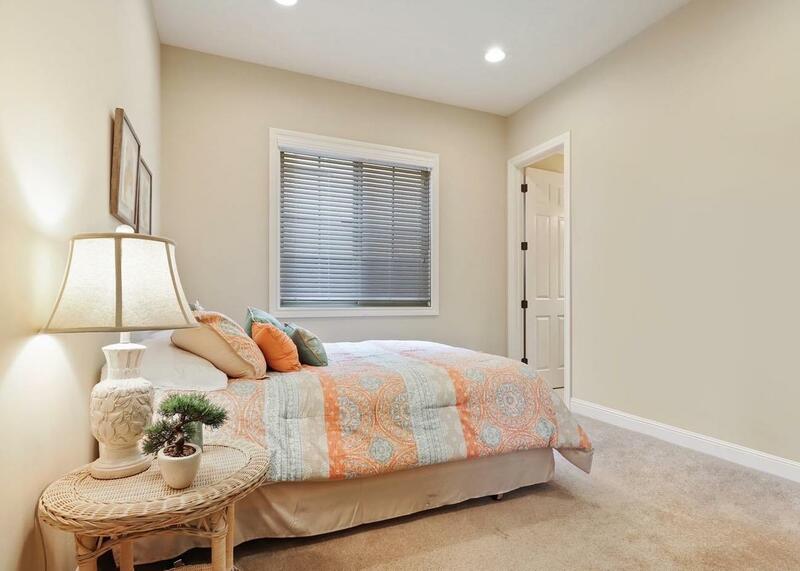 Guest Bedroom on Main floor with private Bathroom. 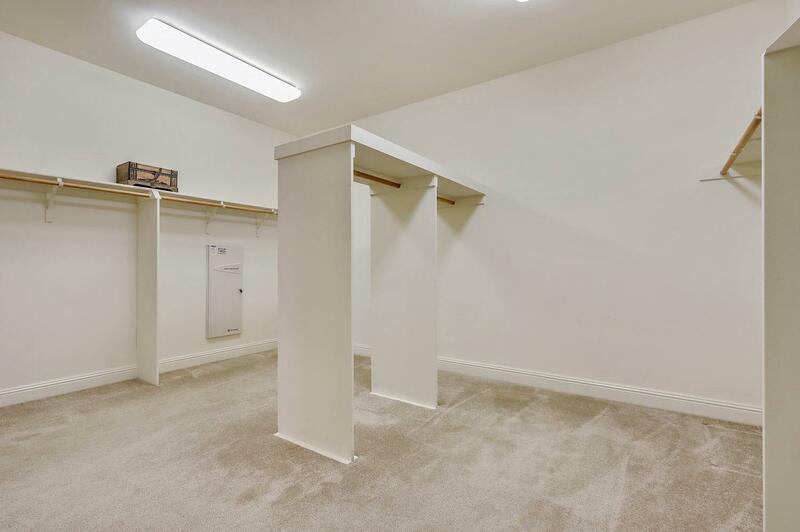 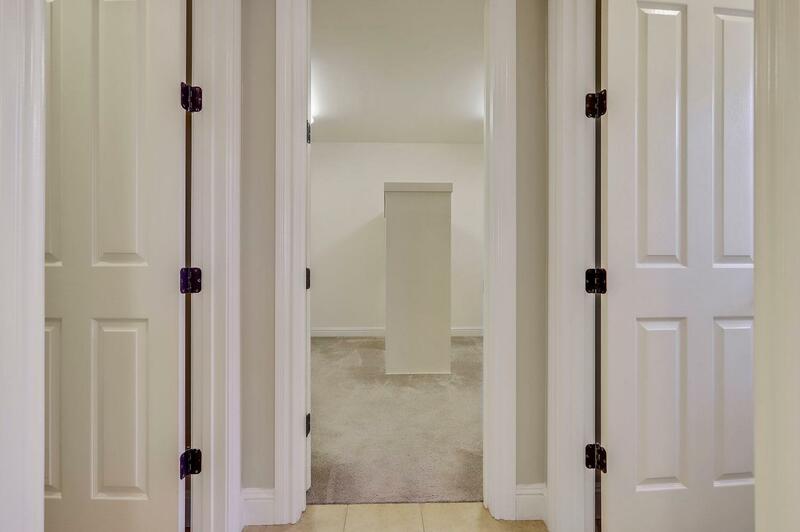 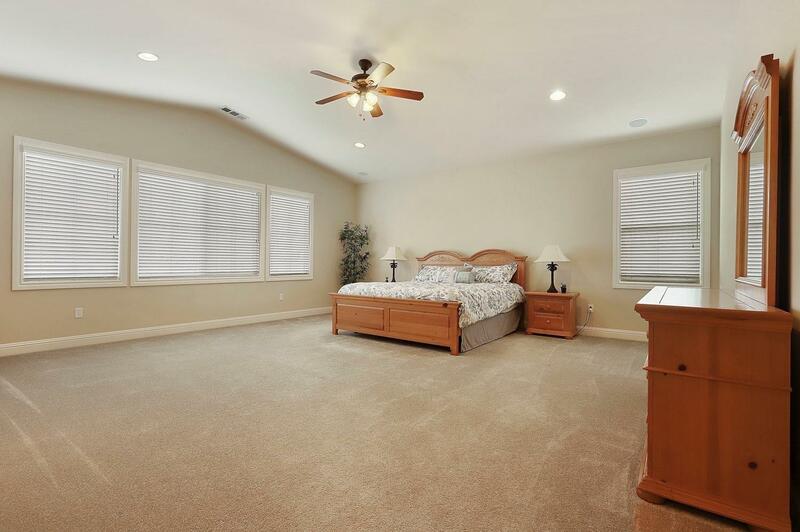 Extra Large Bedrooms with en-suite Bathrooms on the 2nd level. Intercom/ Home Network and Media System through out the home. 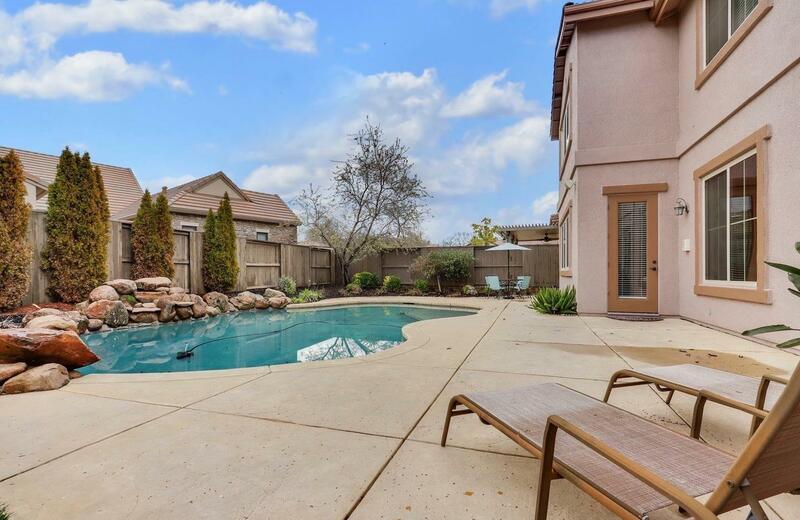 Enjoy sitting by the Sparkling Pool with expanded deck.